Welcome to South Plains College Residence Life! 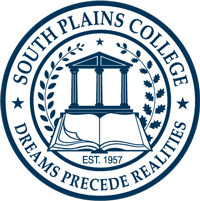 Welcome to South Plains College and our community! We are so excited you have chosen SPC to continue your education. The residence hall and housing staff are looking forward to getting to know you this year! Residence halls are an ideal place to broaden your life experiences and make lifelong friends. Students from all backgrounds, cultures, lifestyles and attitudes live on campus creating a rich community and diverse student body. You will have the opportunity to learn to communicate and interact within a community while you learn more about yourself and others. Residence Life staff are available to assist residents. They will work with you to create an atmosphere which supports academic, intellectual, social and emotional growth. This growth will be accompanied by responsibilities to yourself, your roommate, and the residential community. We expect that you will respect the privacy of your fellow residents, encourage practices which create and support a learning environment, and do your part to promote a safe and secure community. 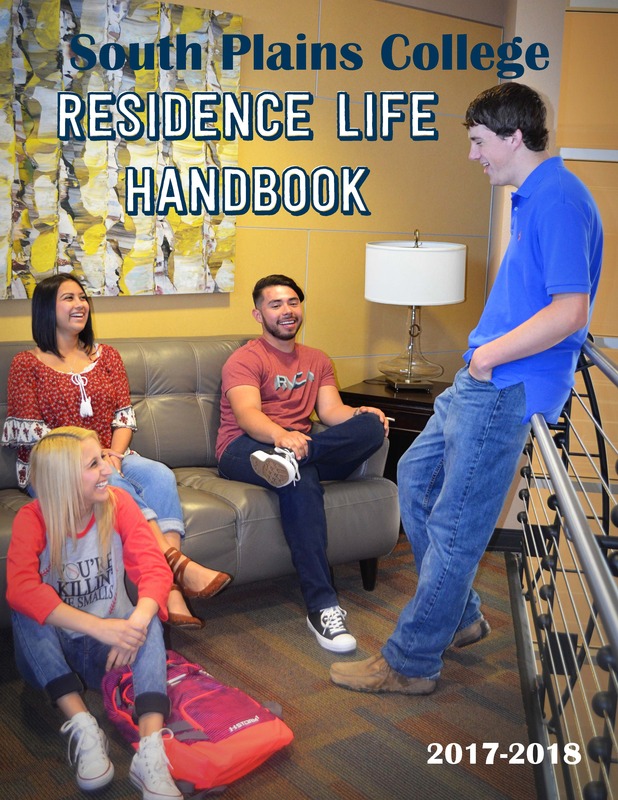 Please take time to review the Residence Hall Handbook and the SPC Student Guide. We want you to get the most out of your experience at South Plains College! We look forward to getting to know you. If we can help you in any way or if you need more information, please do not hesitate to reach out. We wish you the best this year!